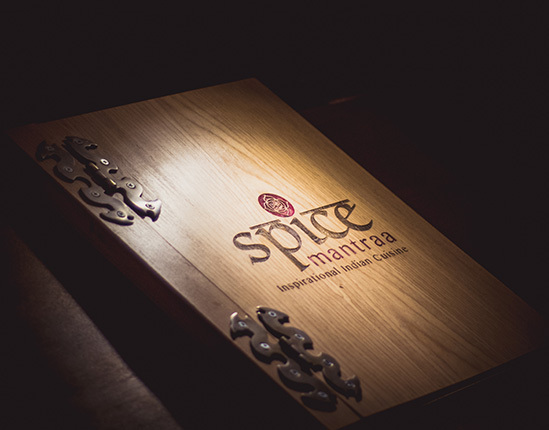 The origin of Spice Mantraa is inspired by the timeless allure of Indian cuisine. This nouveau concept will take you on a global journey of classic dishes with a contemporary twist. 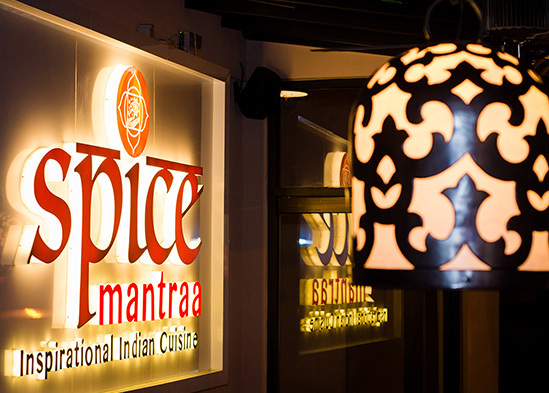 At Spice Mantraa one can taste the symphony of a creative Indian kitchen coupled with the playfulness of molecular gastronomy and avant-garde cuisine that will delight you with their complexity and wittiness. Get ready to tantalize your taste buds as we take you on an exciting and appetizing culinary journey in Bali. Indian cuisine is more than flavorful; it is brimming with energy and passion. Spice Mantraa’s menu will fuse the best of Indian culinary traditions with the bounty of fresh produce, authentic spices and ingredients resulting in innovative dishes. Spice Mantraa offers an eclectic menu for you to experience the different facets of a colourful nation through a feast full of tradition. We will introduce you to carefully crafted recipes containing a unique blend of herbs, exotic flavours and spices. Savour on a wide array of scrumptious Indian dishes both vegetarian and non-vegetarian. 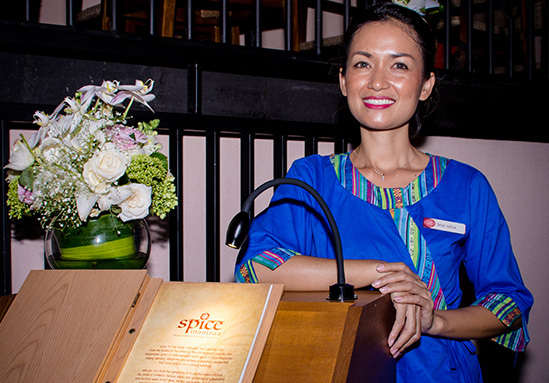 Spice Mantraa is open for dinner and lunch, with alcohol served, in Kuta and Seminyak, Bali. Our timings: Everyday, 12:00 pm - 11:45 pm. For Kuta reservations, call +62 361 750 158, +62 361 750 175, or +62 811 386 7494. For Seminyak reservations, call +62 361 934 4234, or email reservations@spicemantraa.com. To book your table, please click the below button.